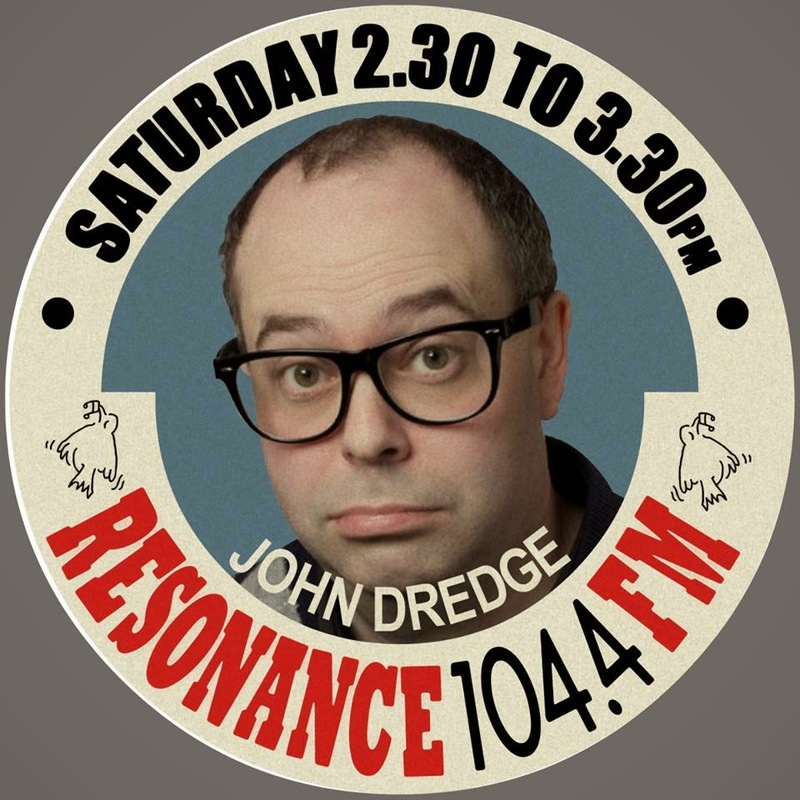 John Dredge's Blog of Blogs: am on Resonance 104.4FM this Saturday, you see. Tune in for an hour of music and madness with me on Resonance 104.4FM this Saturday at 2.30pm, and then two other Saturdays after that. Then after that particular Saturday there won't be any more. So just to be clear, there's a show on this Saturday which is tomorrow unless you are reading this tomorrow in which case it's today. Then there's another show the Saturday after that which again is very much a similar scenario to what I just said there. Finally the next week, also on the Saturday, is another show which follows on from the previous two shows that were also on, and then after that there isn't another one as by then something else will be on. For more information contact Ceefax.